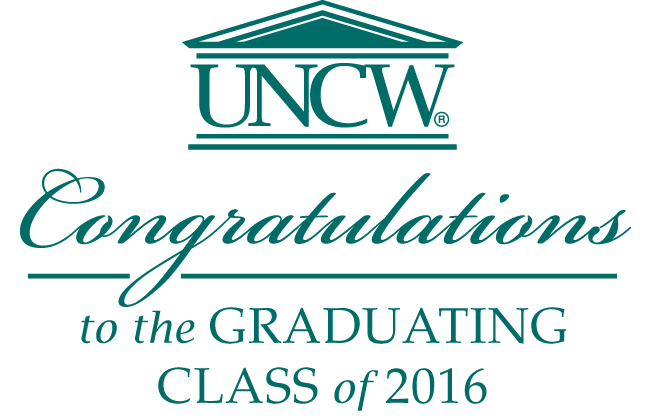 Proud Parents: Brittney Williams Is Graduating From UNCW Today! Brenda and me are attending graduation at UNCW today in Wilmington, NC. Our youngest daughter, Brittney is graduating today. Yes, I'll be taking lots of photos and likely writing a blog post soon that will include a lot of those photos.